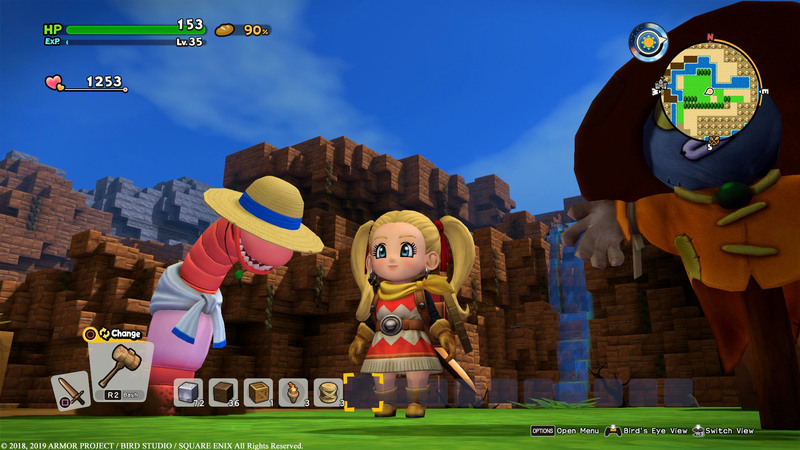 Square Enix was showing off a number of upcoming titles at this year’s PAX, and I got a chance to spend some time with Dragon Quest Builders 2 on PlayStation 4, as well as the upcoming Nintendo Switch versions of Final Fantasy X|X-2 and Final Fantasy XII. 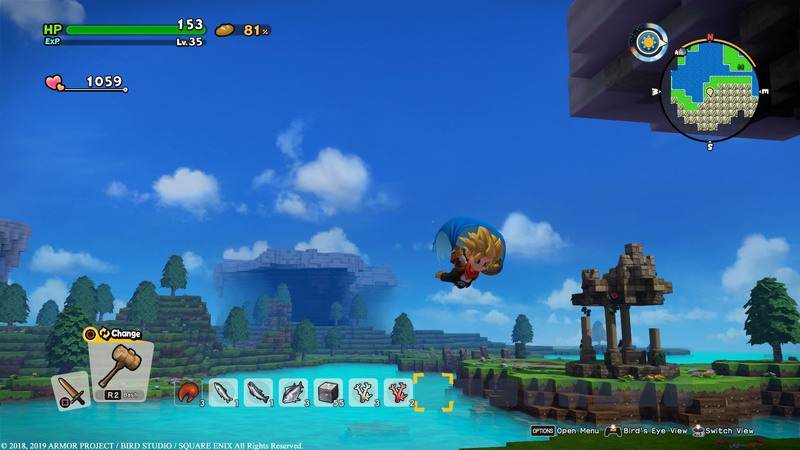 The Dragon Quest Builders 2 demo gave the option of trying out a tutorial area early in the game, or a more advanced one later in the game. I chose the more advanced one to get a better feel for how this game differs from the original. 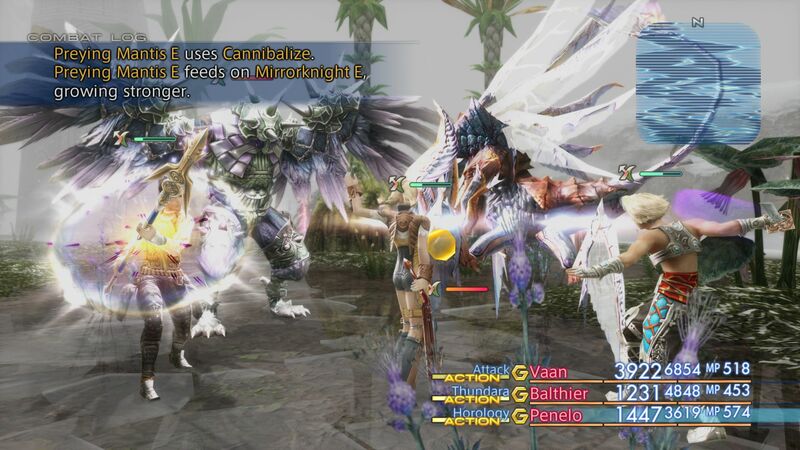 For the most part, it only features incremental gameplay improvements, most notably that the player is accompanied by a companion wherever they go. This companion assists with combat and gathering items, helping to speed both along. The other nice improvement is that players can switch between a hammer and gloves on the fly for breaking and lifting blocks. 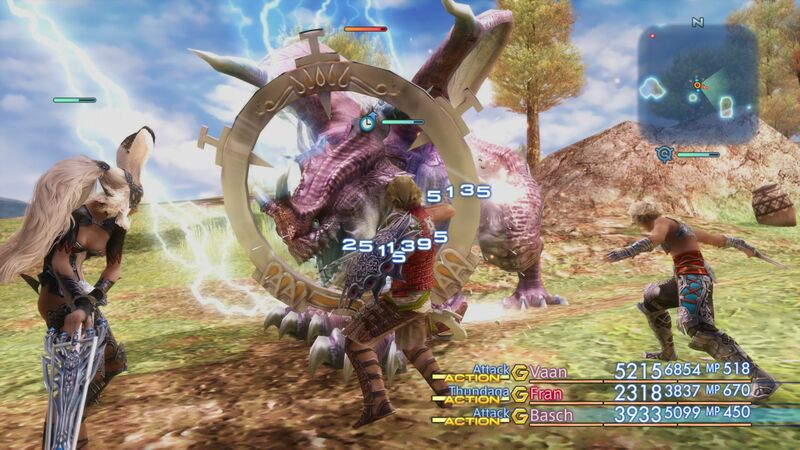 This also means that players no longer need to waste their weapons for the purposes of building and gathering. The area being shown off was a plagued island where the player must assist with restoring a farming town. There was nothing particularly new gameplay-wise from the first game, as the area introduces the player to farming and blueprints for creating certain things, in this case an aqueduct. That’s not to say the lack of much new is a bad thing; the typical humor and fun open-ended structure of the original game can be found again here. The graphics looked cleaner and mildly improved from the original game as well. 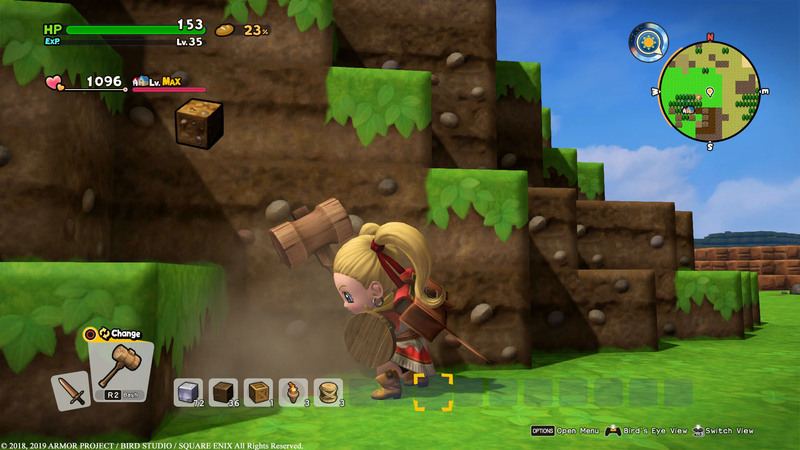 Dragon Quest Builders 2 isn’t going to rock the boat in any way, but it appears to do enough to keep the mix of Dragon Quest and Minecraft interesting. 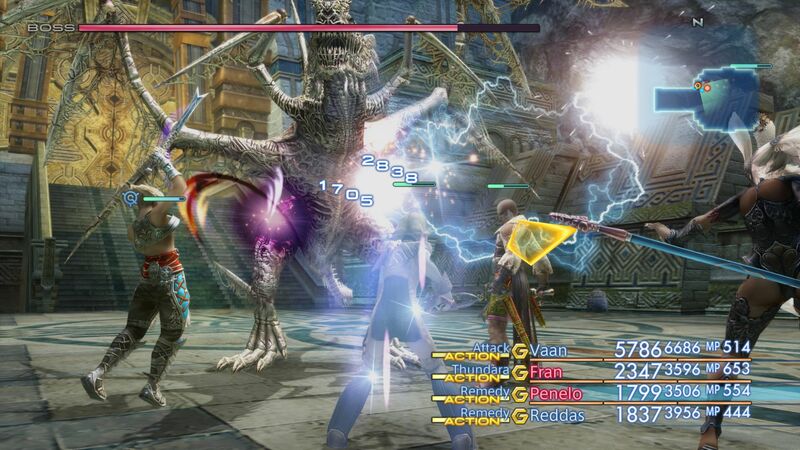 I got the chance to try both Final Fantasy X/X-2 Remaster and Final Fantasy XII on the Switch. Both were only playable in docked mode at the show. Though not able to directly see how the games run in portable mode, the good news is both seemed completely indistinguishable from their PlayStation 4 counterparts. Both were showing early-game areas so there’s always the chance later areas could have issues, but what was on display played flawlessly. With these games set to release in April, it is good to see them up and running on the Switch with little trouble.